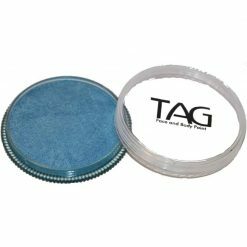 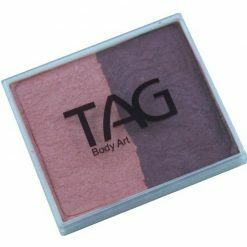 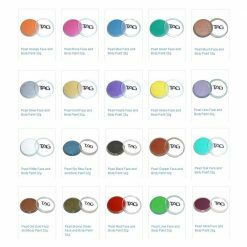 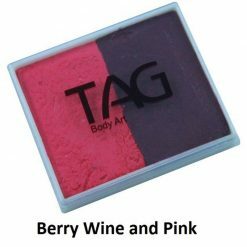 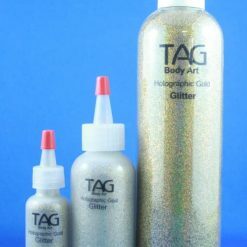 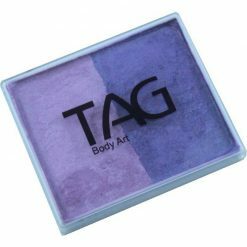 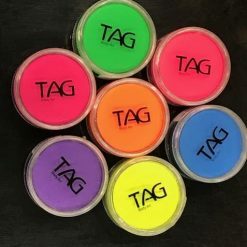 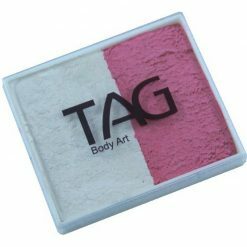 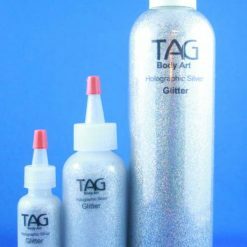 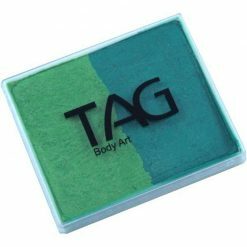 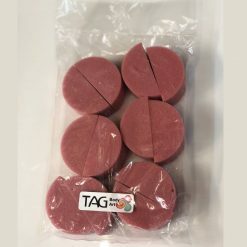 Tag Body art is an Australian makeup brand that offers a wide variety of professional products. 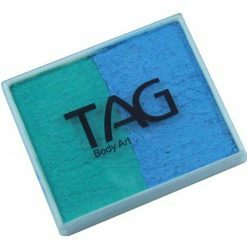 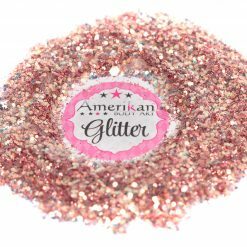 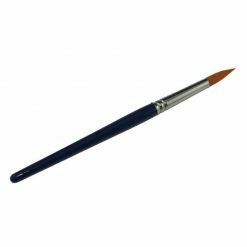 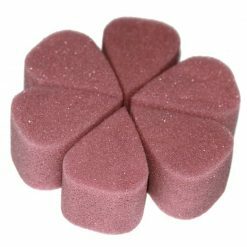 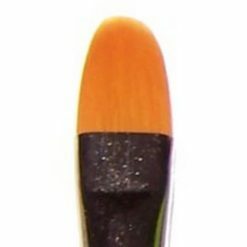 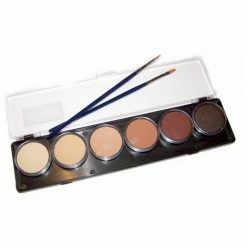 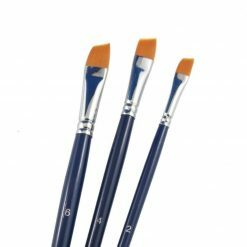 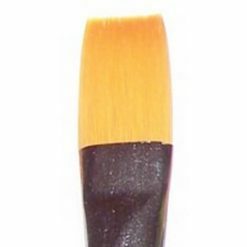 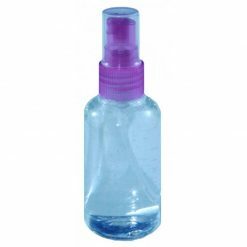 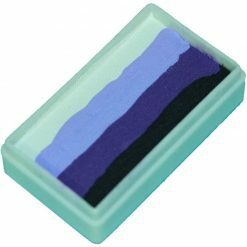 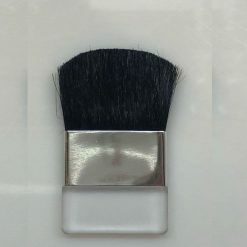 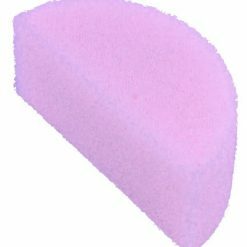 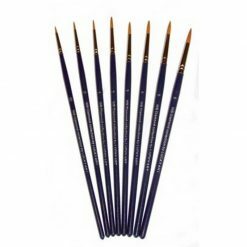 They are mostly known for their quality face & body paint, brushes and sponges. 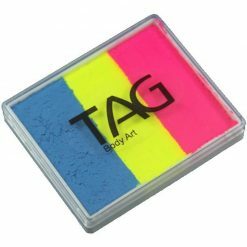 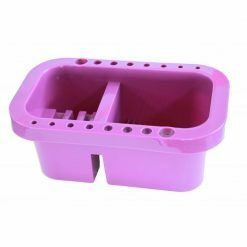 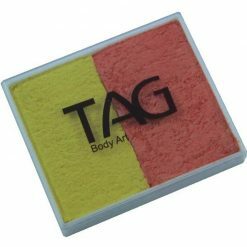 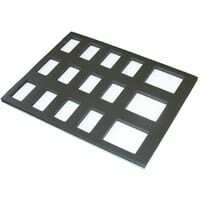 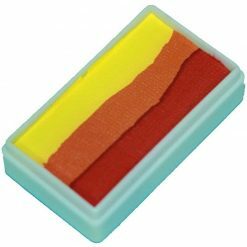 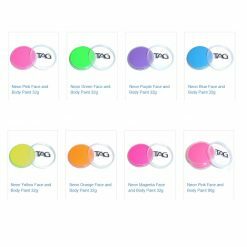 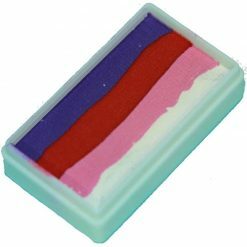 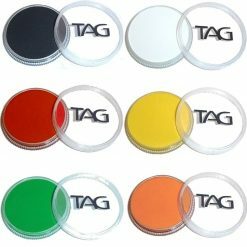 Find Tag body art split cakes or their cakes in regular, neon or pearl colors. 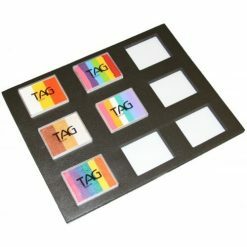 Great to do kids and adults fantasy makeup.